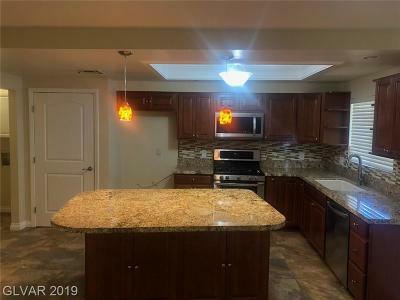 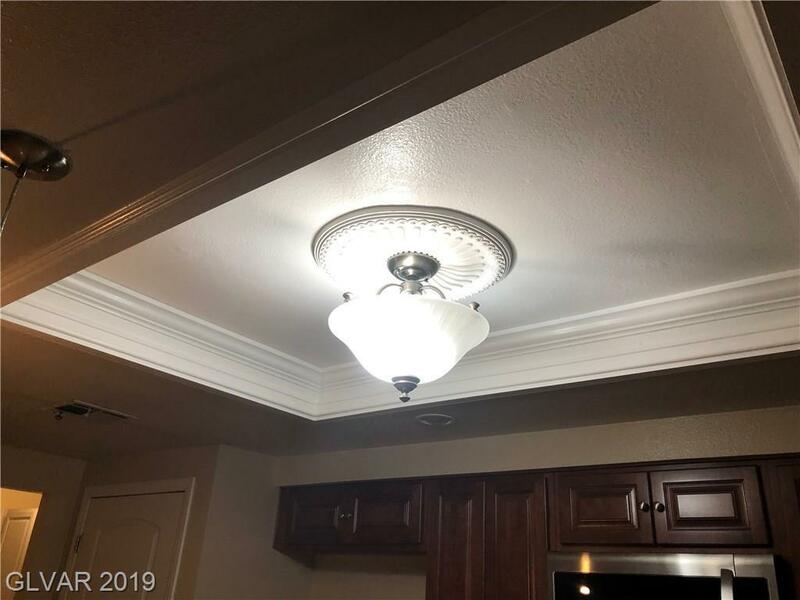 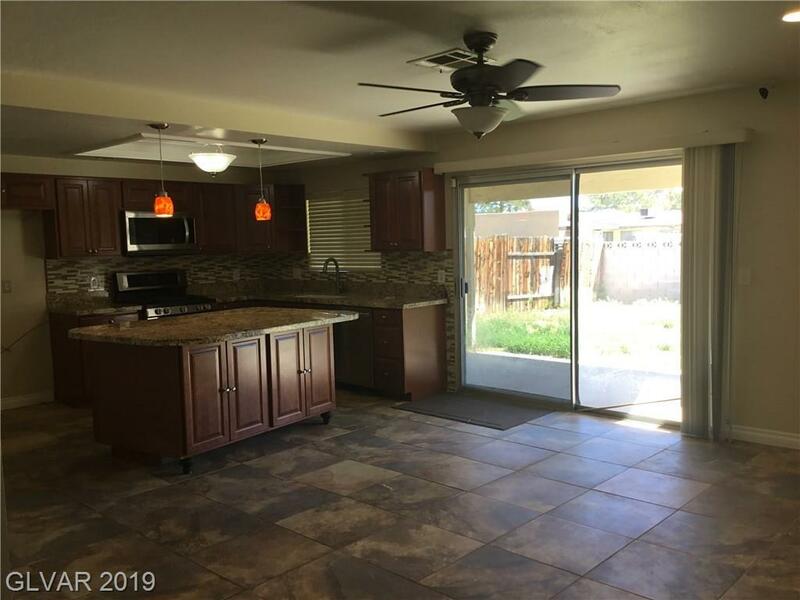 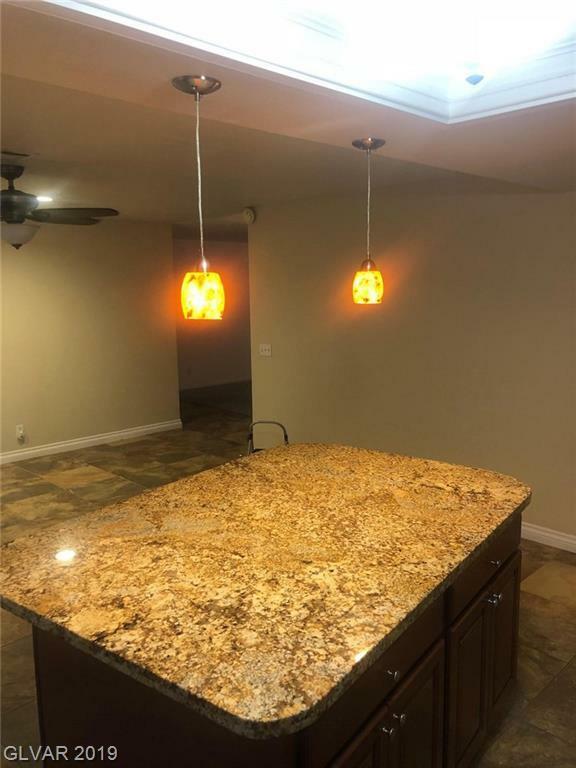 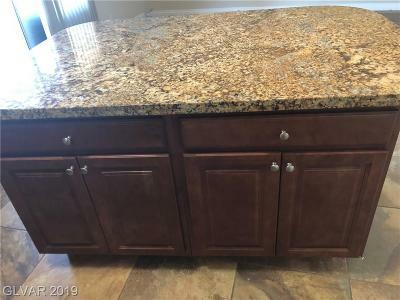 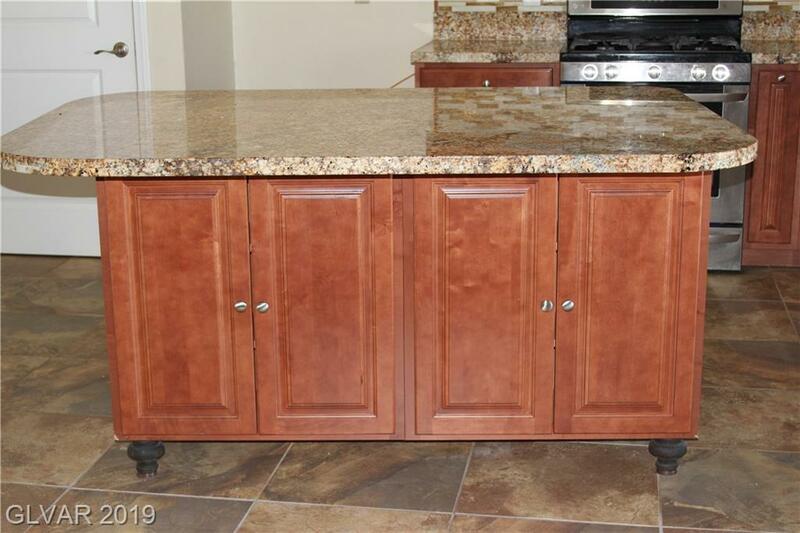 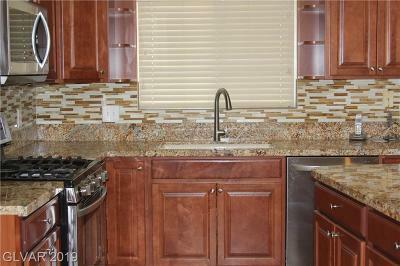 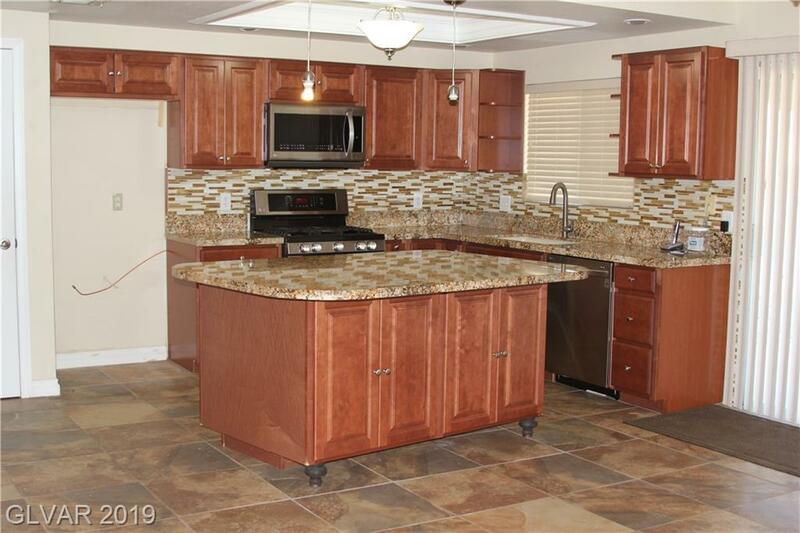 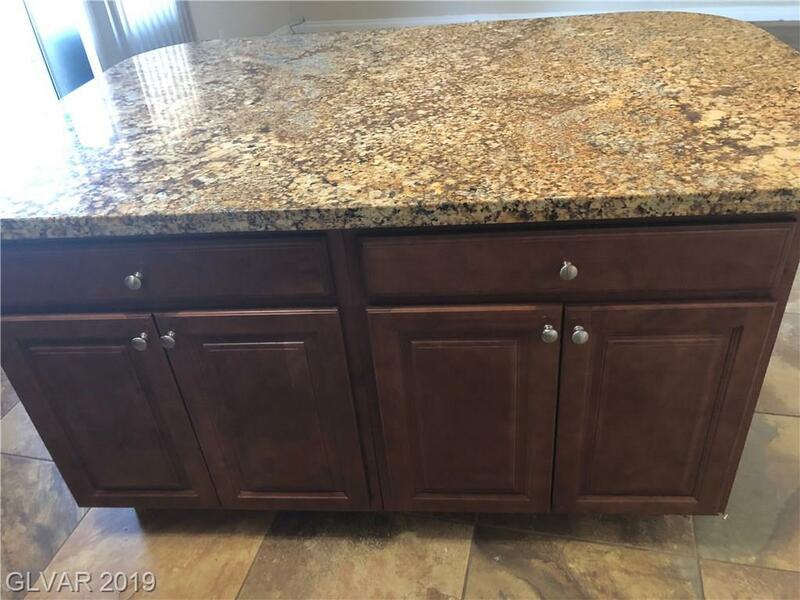 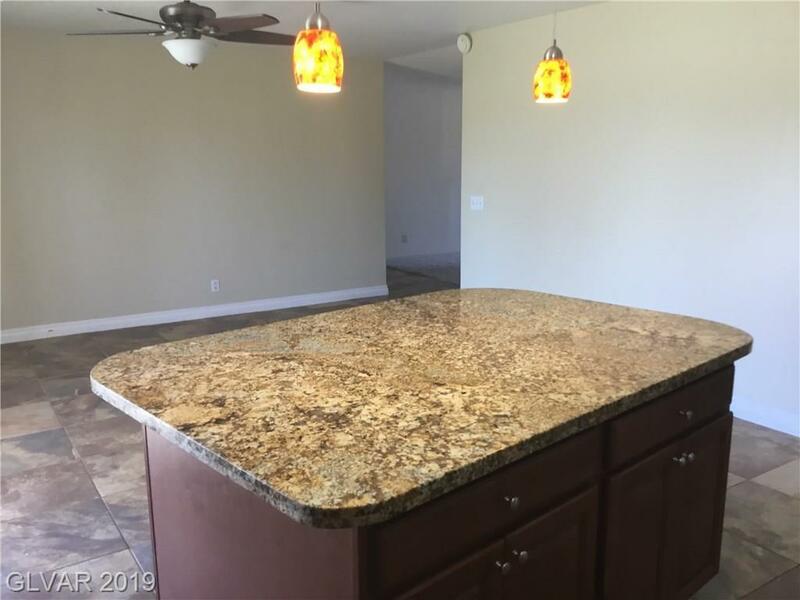 Beautiful Newly Remodeled Kitchen with granite countertops and kitchen island and with mocha cabinets! 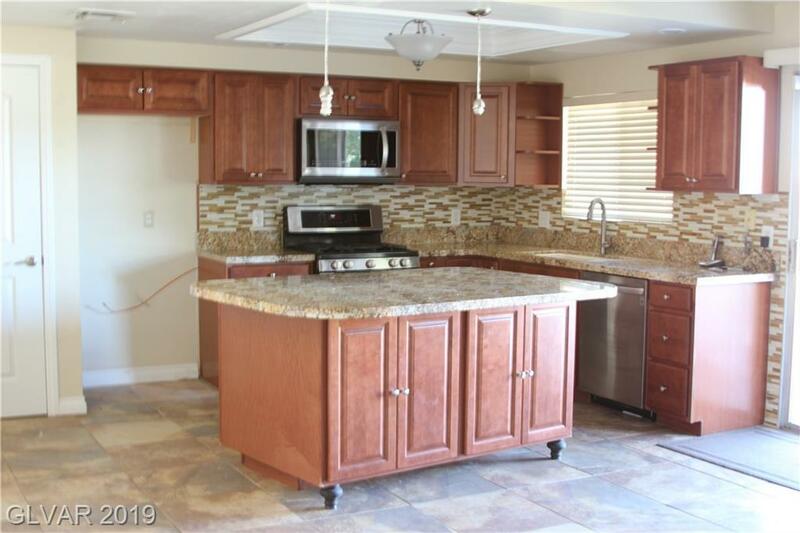 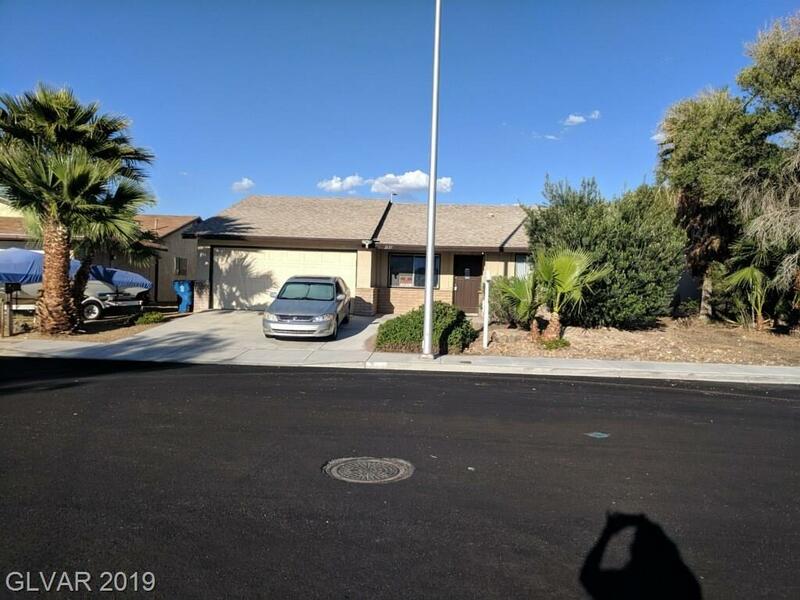 Four bedroom single-story in convenient location to shopping, schools and freeways. 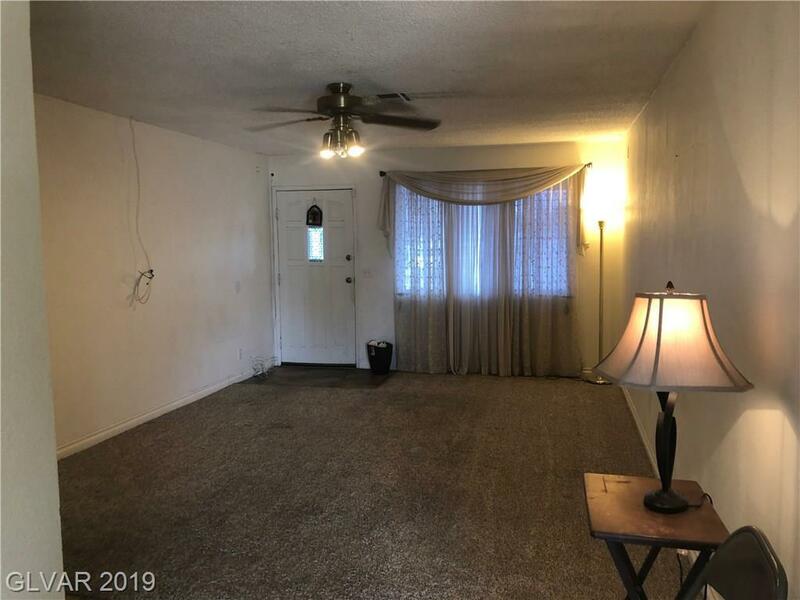 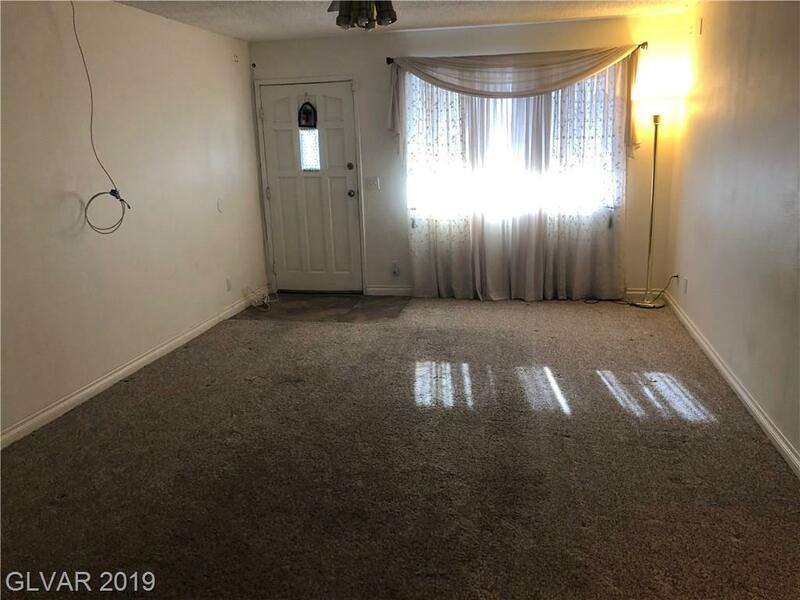 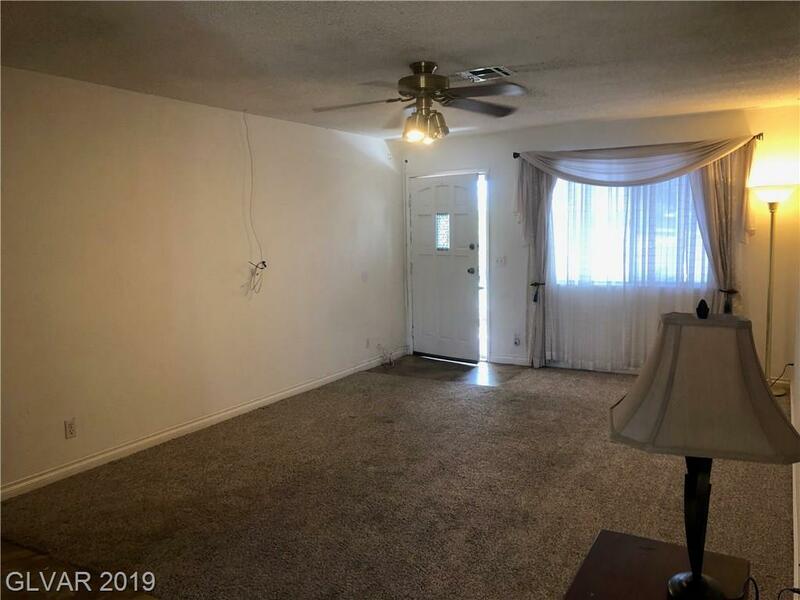 Tile floors with carpet in the living room and bedrooms. 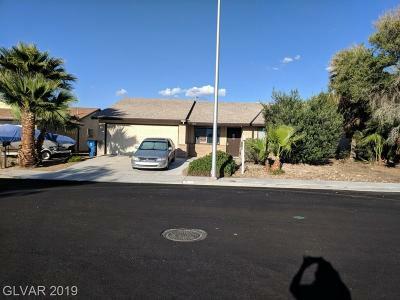 Mature tropical landscaping in the front yard and green grass in the private back yard.